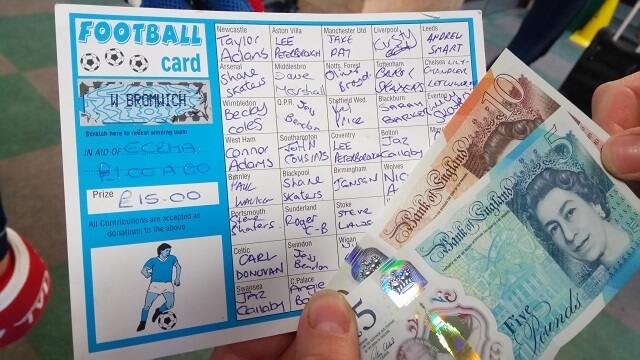 The football card made £25.00 – the winning team was West Bromwich. The £15 went to Jensen, who then donated the prize money back. Thanks Jensen. The rest of the funds were raised by the tombola that was held. 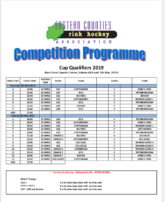 The good news is that we also have prizes left to carry over either to do a raffle or even another tombola.